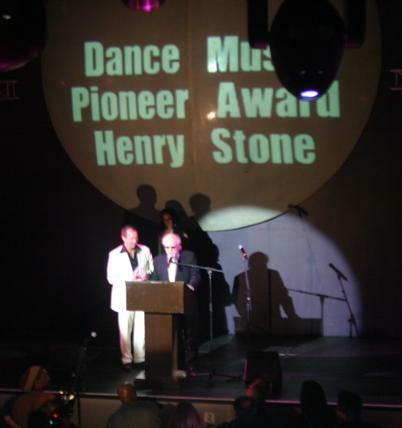 Henry Stone, the founder of TK Records, received Dance Music’s ‘Pioneer Award’ in New York City on September 20th from the Dance Music Hall of Fame. 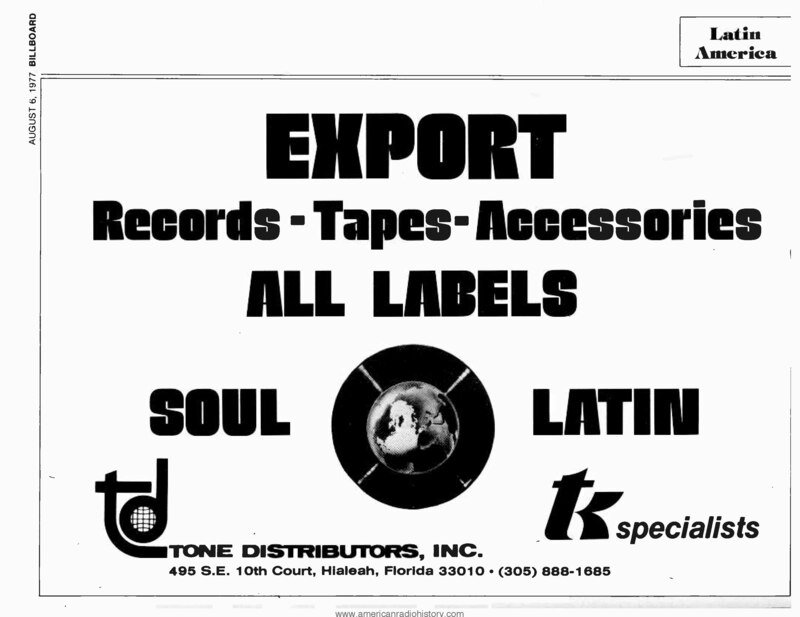 Stone, a pioneer in the record business, founded TK Records. 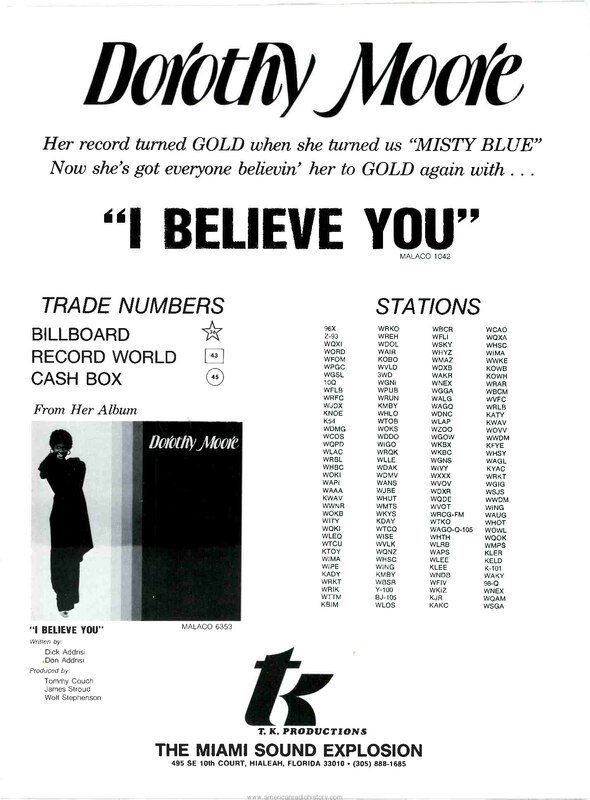 In the 70’s the label became the number one independent record label in the world as it released hit after hit that topped the dance music charts. 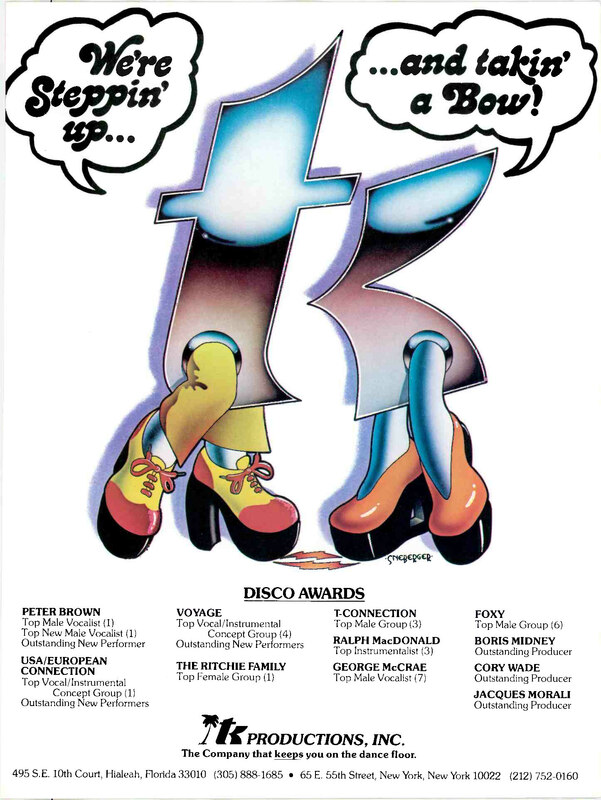 With chart toppers as KC and The Sunshine Band’s “Get Down Tonight”, “That’s The Way I Like It”, George McCrae’s “Rock Your Baby”, and so many more, TK kept the dance floors and film soundtracks dancing around the world. 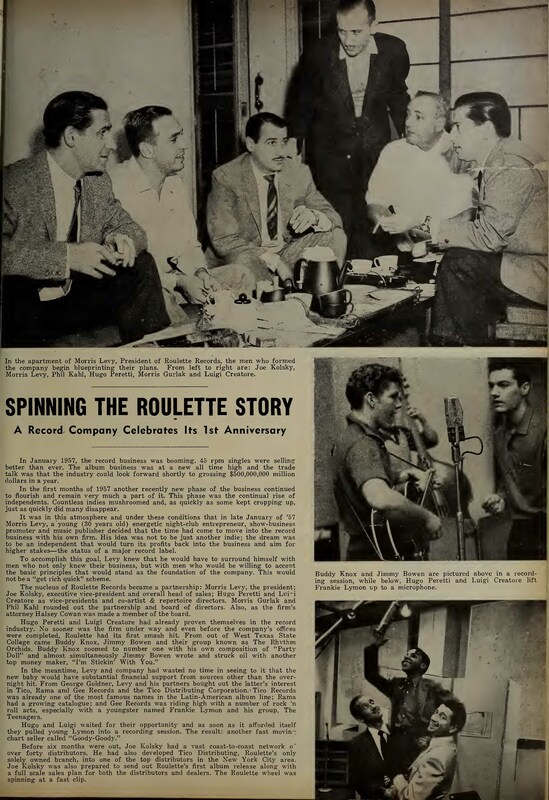 Henry Stone is the only non performing-artist who received an award this year. 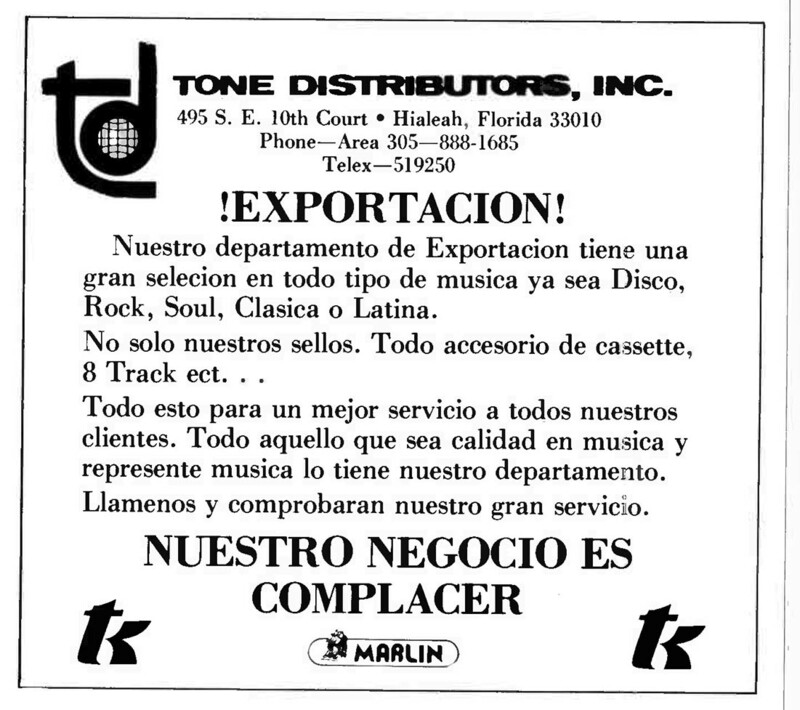 The Dance Music Hall of Fame was established to recognize the contributions of those who have had a significant impact on the evolution and development of dance music and to celebrate the history and significance of dance music. 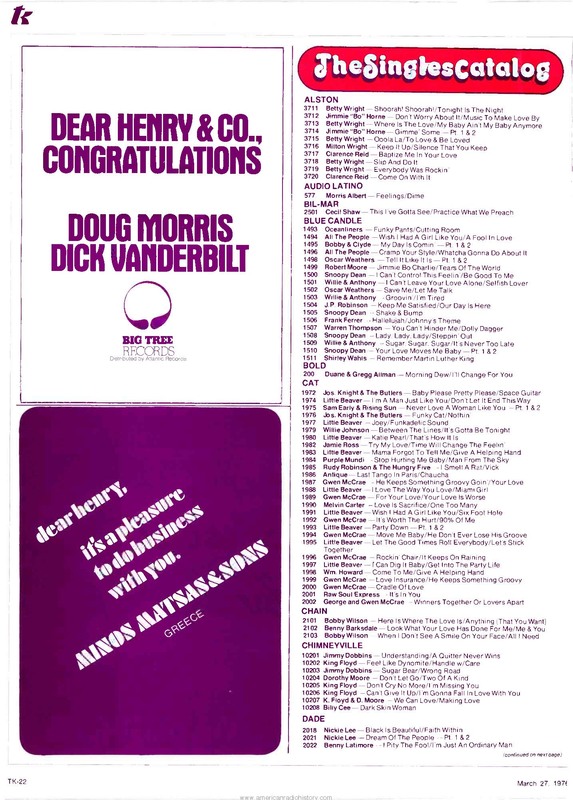 Artists and others that helped to shape the dance music industry become eligible for induction 25 years after their first contribution or record release. 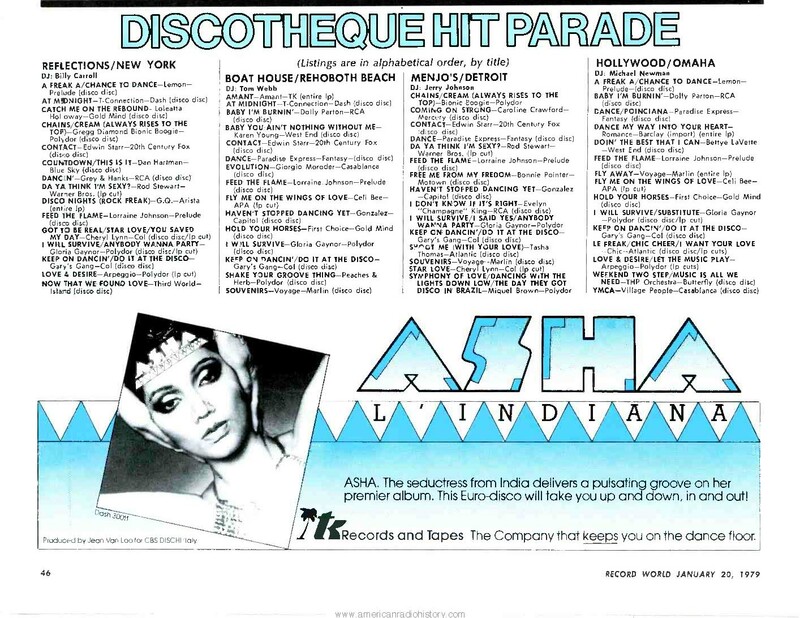 Some of the criteria considered include the influence and significance of the nominee’s contributions to the development and perpetuation of dance music. 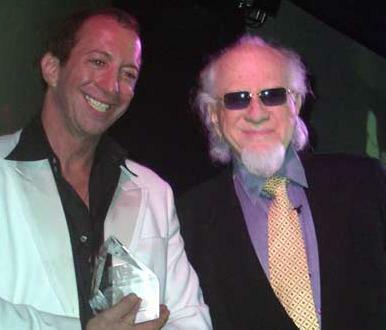 Founding board-members of The Dance Music Hall of Fame include Brian Chin (Music Historian and Former Billboard Magazine Editor), Daniel Glass (President, Artemis Records), Eddie O’Loughlin (President, Next Plateau Entertainment), John Parker (Vice President, A&R/Dance Promotion, Robbins Entertainment) and Thomas Silverman (Chairman, Tommy Boy Entertainment). The Board of Advisors include: Marty Angelo, John “Jellybean” Benitez, Joey Carvello, Mel Cheren, Michael Ellis, Dimitri of Paris, Tony Humphries, Frankie Knuckles, Jurgen Korduletsch, Brad LeBeau, John Luongo, Guy Moot, Michael Paoletta, Vince Pellegrino, Cory Robbins, Pete Tong, Cary Vance, Louie Vega, Pete Waterman and Judy Weinstein. 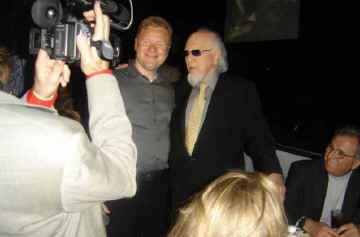 Please see the Dance Music Hall Of Fame website at www.dmhof.com for further information.